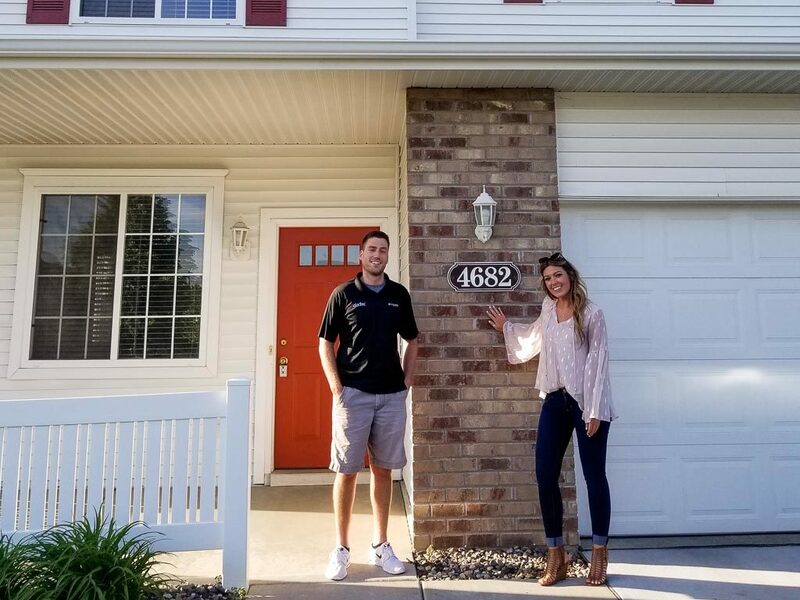 Eager young home buyers who love living in Minneapolis are choosing the suburbs when it comes time to purchase their first home. According to Marquette Advisor’s Apartment Trends Report, rents in 1Q of 2018 are up 4.4% over last year. The average vacancy rate is 2.2%, meaning demand is high. Average rent for a 2 bedroom apartment in Minneapolis is nearly $1,300. Our first time home buyer clients were ready to dive into home ownership. Building equity while keeping their housing expenses within budget was appealing. Making the decision to buy was easy. A financial no-brainer. For this couple, choosing the location was a bit more difficult. One of them works in Minneapolis, while the other works in River Falls, WI. They have friends and family throughout the Twin Cities, so a central, first-tier suburb on the east side of town was ideal. Inver Grove Heights, MN town homes are affordable with an easy commute to St. Paul, Minneapolis, and the airport. It’s also a quick drive to River Falls, going against traffic. Inver Grove Heights offers convenient shopping, entertainment, and lovely parks. Inver Grove Heights Community Center offers an indoor waterpark, fitness center, skating arena, and more! John and Becky Durham are RE/MAX RESULTS Realtors in Woodbury, MN and Hudson, WI. They are a husband and wife real estate team, working together with every client so you get the time and attention you deserve. John and Becky enjoy working with first time home buyers, and will coach you through the process, guiding you every step of the way so you make smart decisions.